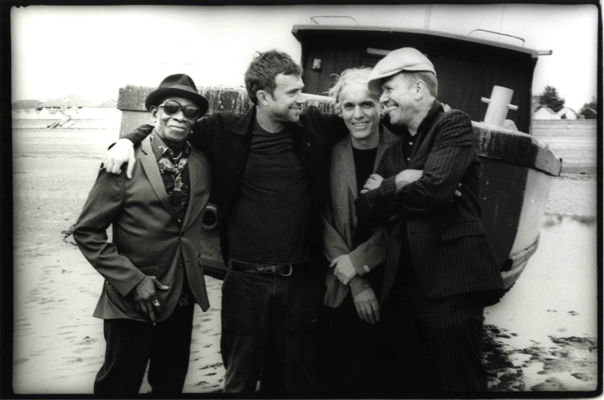 The Good, The Bad & The Queen will today drop a brand new track titled ‘Gun To The Head’ from forthcoming studio album Merrie Land. Listen HERE and watch video HERE. In preparation for their shows in Blackpool, Glasgow and London the band will play 3 intimate warm-up shows in Tynemouth, at the Tynemouth CIU Club on November 26th and Cullercoats Crescent Club on November 27th & 28th – each with a rare capacity of less than 100. Tickets go on sale at 9am GMT this Wednesday. Ticket information here. 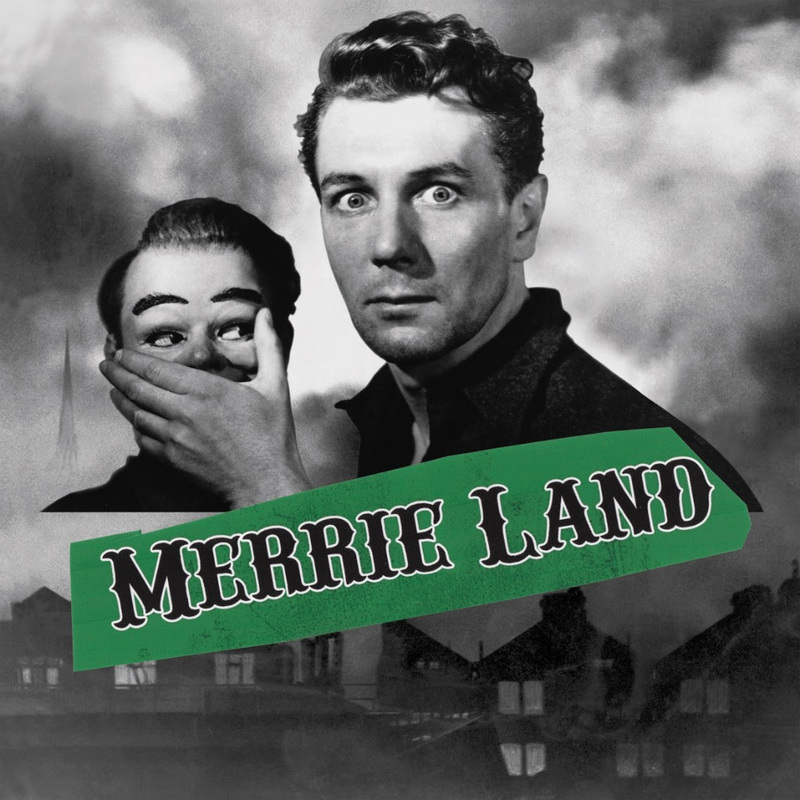 Merrie Land’s focus moves beyond GBQ’s London-themed first album to a wider land, with a beautiful and hopeful paean to the Britain of today, an inclusive Britain, currently in an Anglo Saxostentialist crises at the end of a relationship, wondering what might be salvaged. Could there be a more perfect band – with their creative symbiosis of pasts and present and shared acclaimed music histories – to reflect on the anticipation, disorientation and confusion of current life. exclusive screen print, postcards & bonus tracks. and a limited wood-cut print, hand printed by Paul Simonon. Order here.